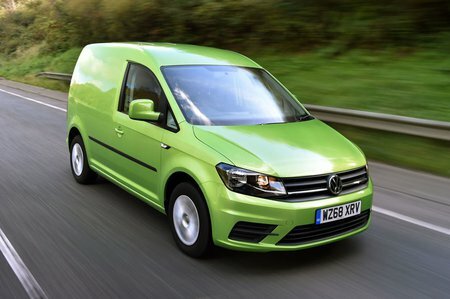 Volkswagen Caddy Running Costs, MPG, Economy, Reliability, Safety | What Car? If there’s one thing the Caddy is not short on, it is options, and safety equipment is no different, although a great deal is fitted as standard. City Emergency Braking and a driver alert system are just two features alongside Automatic Post Collision Braking, Hill Hold Assist and Tyre Pressure Monitoring. There’s also Adaptive Cruise Control and Park Assist, both of which were firsts for the segment and are still often not available elsewhere. 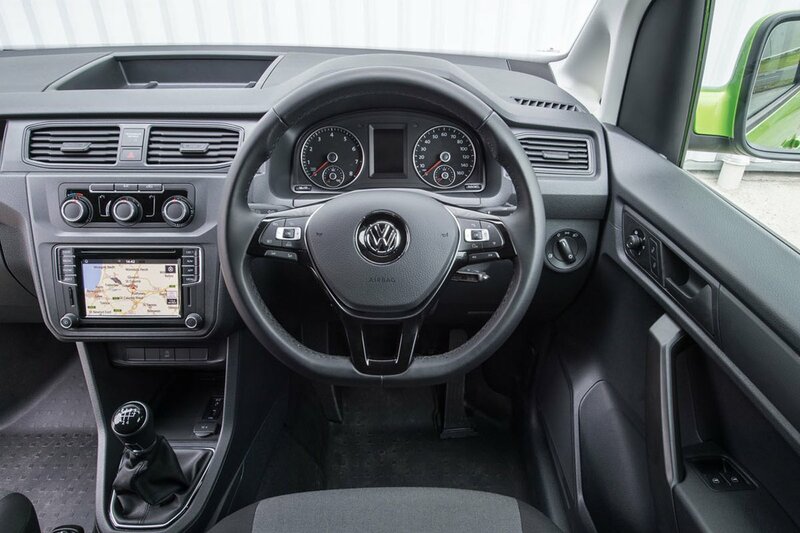 Like most Volkswagen products, the Caddy also enjoys fantastic residual values, which means while it might be slightly more expensive to buy upfront, the money should be returned later on down the line. With such high levels of standard equipment, you may be considering the Startline option, but we’d encourage you to consider Trendline if only for the better seat. The fact that it adds body-coloured bits is an added boost that we think makes it worth the jump. 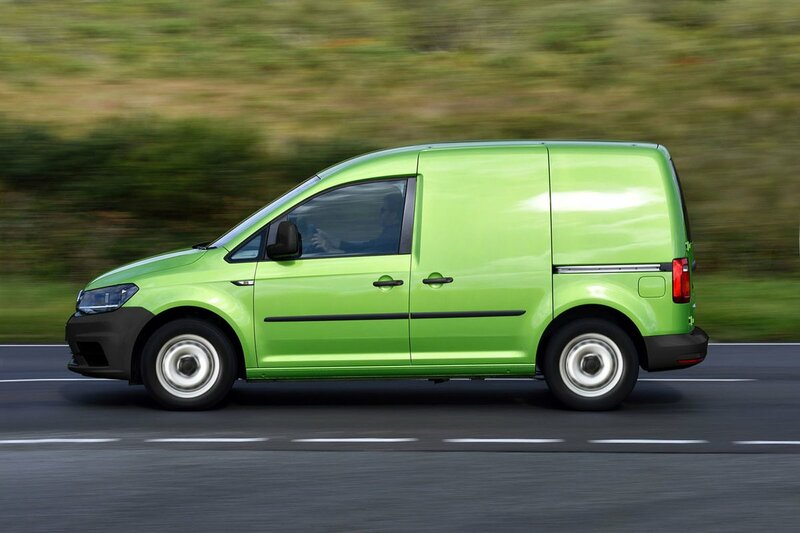 Coupled with the 101bhp engine and automatic gearbox, and maybe the Bluemotion package, you’ll find yourself with quite the attractive, comfortable and economical little van. Despite being a more premium model, the Caddy screams value for money, from its impressive standard equipment to its low running costs. Volkswagen’s city van is comfortable, practical and fun.